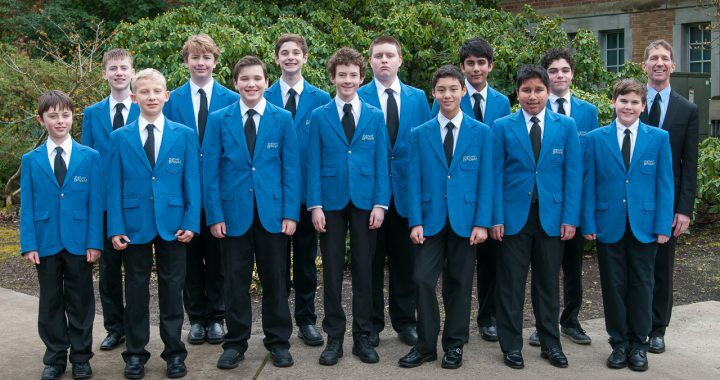 Advanced Choir – Portland Boychoir’s premier performing and touring choir. Treble-voiced and changing-voiced boys. Extensive part singing. Individual vocal development. Handbell training and performances. 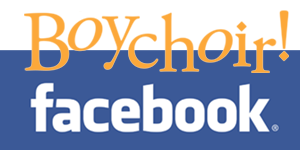 Rehearses twice weekly: Advanced Boys Cambiatas (changed voices) Sundays 4:30 to 6:00, Tuesdays 6:05 to 7:35; Advanced Boys Trebles (unchanged voices) Sundays & Tuesdays 4:30 to 6:00. Season: September to May. Performance schedule can be found on the Concerts page. Tuition fee $1395. Every singer pays a $50 registration fee, $50 jacket rental fee, and $300 camp fee. Additional costs for costuming, tours, and concert tickets apply. Pay-in-full, trimester, and monthly payment plans are available. For those who may need financial support, need-based scholarships are available. Inquire with the Executive Director for details.